Bulletstorm has been on shelves for less than 24 hours, but the game already has DLC on the way, according to EA. The announcement is helping to hype the game, which is receiving tremendous reviews. DLC for AAA titles is often announced on day one, so it’s not a surprise, really. The “Gun Sonata” Pack will cost 9.99 on PSN or 800 MS points. 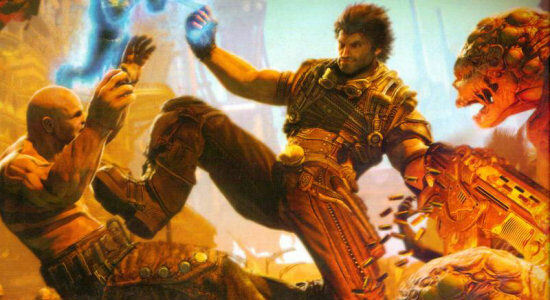 This entry was posted in Industry News and tagged Bulletstorm, DLC, EA, Epic Games, Map Pack. Bookmark the permalink. Interning at Kotaku, That’s Where I’ve Been for The Past Few Months.